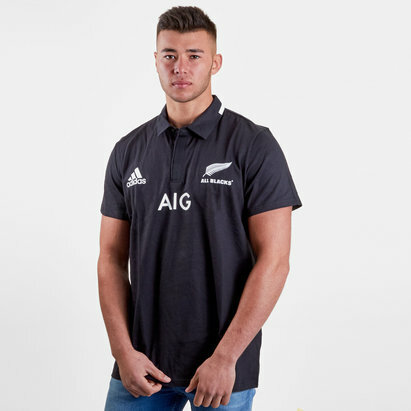 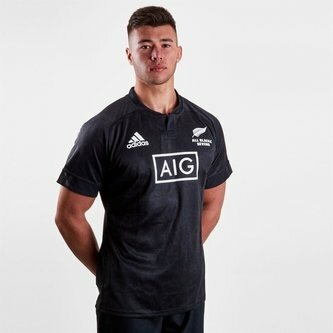 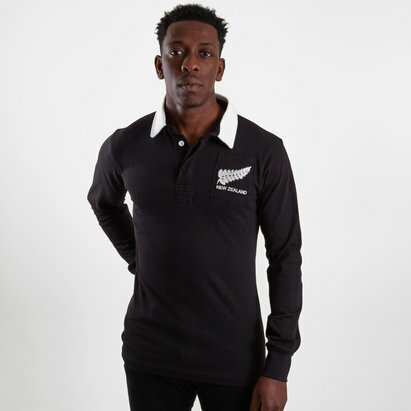 It's been said that the pub is as much a part of rugby as is the playing field so whether you're out and about, playing a game or watching at Eden Park make sure you're wearing this New Zealand All Blacks 7s Home 18/19 S/S Rugby Shirt from adidas. 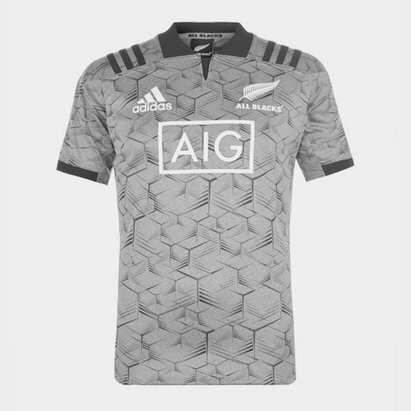 This shirt is black with a subtle grey design all over. 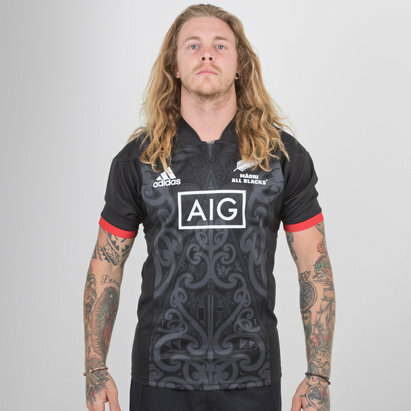 it comes with a button up collar. 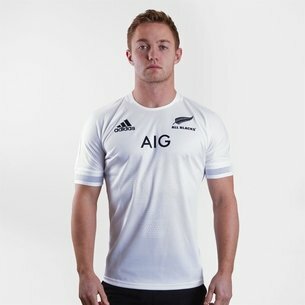 The adidas classic 3 stripe motif can be seen on the cuffs of the sleeves whilst the adidas logo is on the right of the shirt in white. 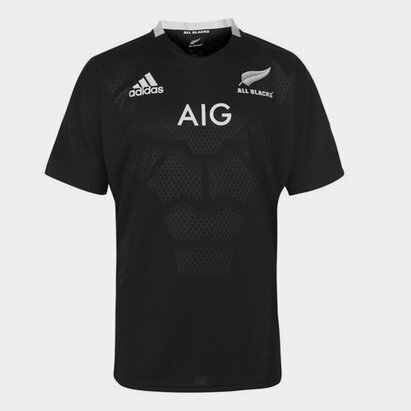 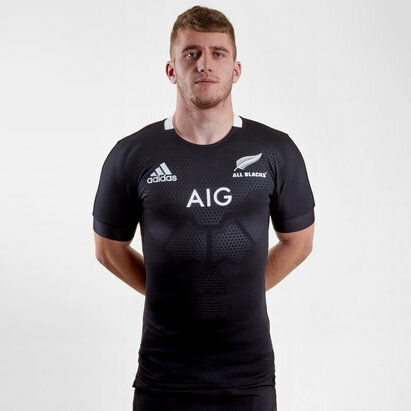 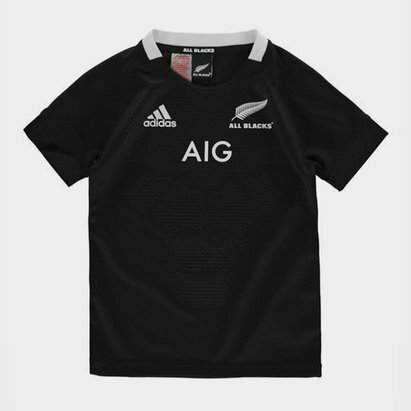 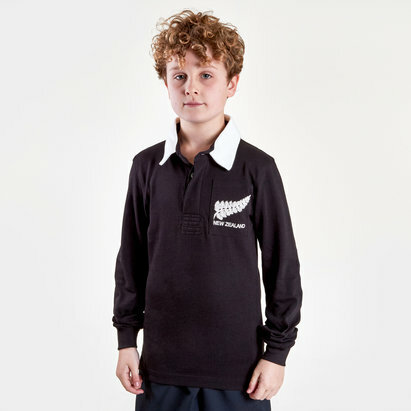 The All blacks logo is in white on the left with the team's sponsor is also in white across the chest.